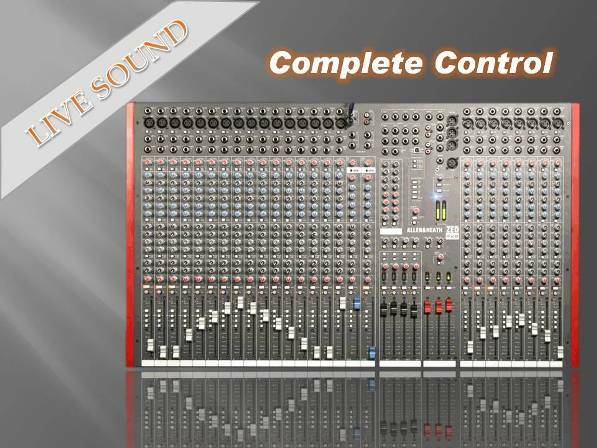 We deliver the best pro audio products as fast as possible at the best prices. We strive to give customers great service and support on all our products. 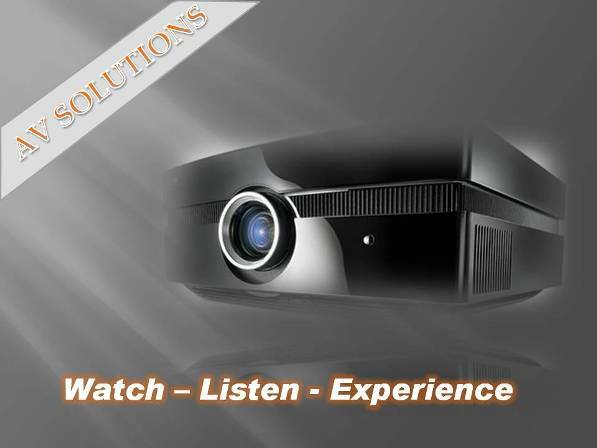 We supply and deliver a wide range of: Musical Equipment - Pro Sound & Light - Overhead Projectors - Sound Installations - AV Hire & Solutions - Studio design and Installations - Audio Visual Equipment - Musical Instruments - Overhead Projectors - Data & Video Projector Rental – Lighting - Sound Hire LED Equipment & controllers - Pro Car Audio - Sales Service and Installations - Musical Software – Amplifiers - Public Address - PA System Rentals – Drums - Digital Recording – Guitars – Percussion – Speakers - Mixers, Pro Sound Accessories. 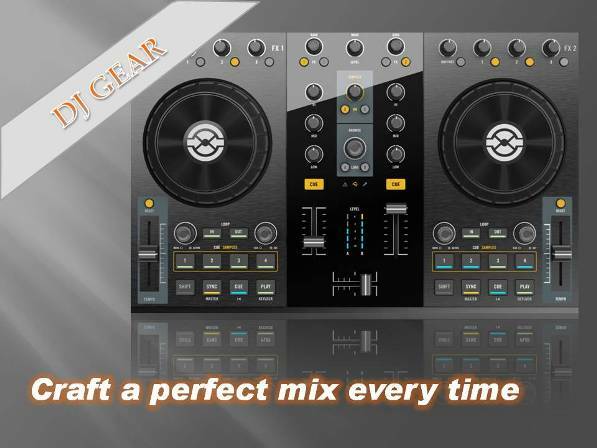 Other services include a Dj mix club accredited Dj School, a recording studio (Afrisound Studios) and we are also Rockford Fosgate Authorised Dealers. 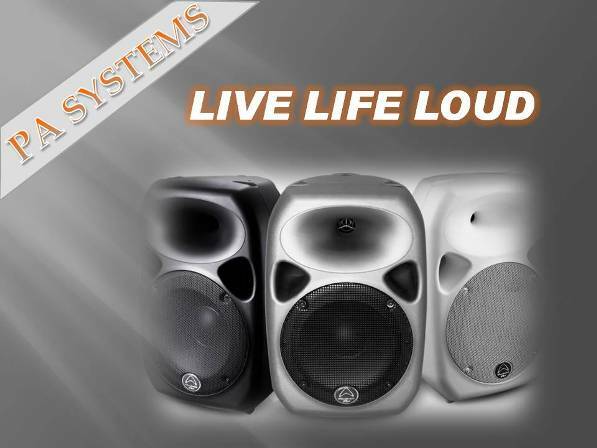 Our Main store ,Aliwal Sound, is situated in Aliwal North, 2 hours drive from Bloemfontein (Free-State), We have another store in King Williams Town called King Audio, which also services East London and the Amatola area. Our third store is in Sound and Light Queenstown which services Chris hani District Municpailty, Lukanji , Whittlesea Stutterheim, Cathcart , Cofimvaba ,lady frere , Cala , Indwe, Hewu and the surrounding areas. We services the whole Eastern Cape and can deliver all the way to Port Alfred, Port Elizabeth, Fort Beaufort and surrounding areas. All our shops are in the Eastern Cape, South Africa. You are welcome to come to our shops to see our large range of products anytime.